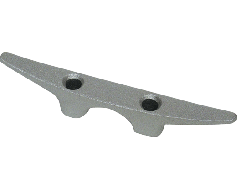 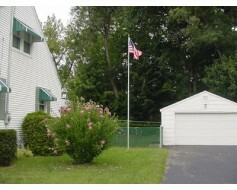 Extra heavy-duty replacement truck for your external halyard flagpole. 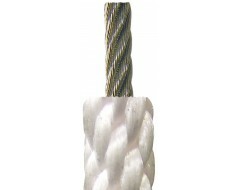 Revolving double pulley style. 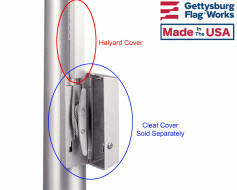 Max Halyard Diameter of 3/8"
Flagpole: For up to a 12-3/4" outside top diameter pole with a female fitting installed. 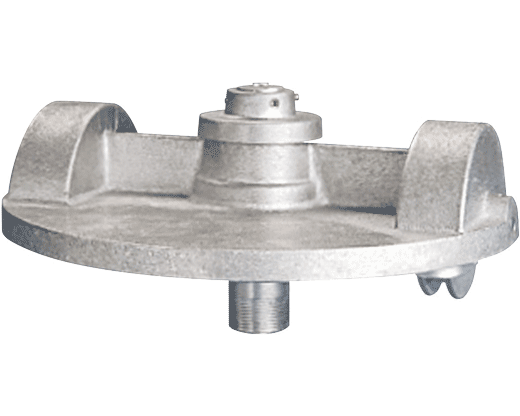 Movement: utilizes stainless steel sealed lubricant ball bearing assemblies for ease of rotation, product life and strength.